Doing e-commerce online is different from the sales dynamics seen in brick-and-mortar locations. Stores provide an overwhelming sensory experience to customers as soon as they walk inside, with a variety of colors, scents, and product options. Some stores have a complex layout, while others are minimalistic. In either case, you need to determine how you will convert the sale. Oh, and that conversion point is usually a long line at the counter - something that is not going to work for customers that are used to the convenience of shopping online. Soon shopping lines will be a thing of the past as digital wallets level the playing field. E-commerce stores are already seeing increased usage of digital wallets like Amazon Pay, Apple Pay and PayPal Express. The speed and level of implementation make it easy to envision a future where digital wallets replace cash in physical retail locations, as well. Let’s dive in and investigate what is happening with digital wallets on e-commerce sites today –– and why the shift is happening so quickly. Here’s the truth: your fellow e-commerce entrepreneurs are growing their sales into double-digits by adding digital wallets such as Amazon Pay, and improving their customer experience through exceptional, functional design. This integration of modern design and quick payment methods are leading to skyrocketing growth. The most effective online shops make it easy for customers to find what they are looking for. Through 10 years of research in design, user-testing, heat map analysis, surveys, and split-test experiments, we’ve developed the best demand generation strategies for increased online conversion. We want to ensure the platforms focus on the consumer, and provide solutions for finding items quickly and conveniently. The best advice is to design with simplicity, elegance, and user experience in mind. That is why we’ve become a BigCommerce development agency and use their new Stencil Framework. These functions are built into every available theme. Then, a BigCommerce development company like Eventige can amplify their themes using the Stencil framework to create an unparalleled design in terms of aesthetic and user experience. Here are a couple examples of our most recent work. More custom jewelry companies are migrating to BigCommerce thanks to the platform’s unlimited option set capabilities on the product page. This feature alone is unparalleled in the SaaS e-commerce world –– especially since it is costly on a custom-built or in-house system like Magento. Signitas partnered with Eventige and BigCommerce to create a new marketing direction, and they wanted to take advantage of this feature. A complete overhaul of the online presence and brand identity was executed, realigning within 60 days from initial touch point. This included customized development, new product landing and selling pages, as well as a complete BigCommerce SEO and SEM program. After the site upgrade, a media-buying strategy was developed, optimized, and launched to ensure Signitas could successfully reach new customers and garner attention for the brand. 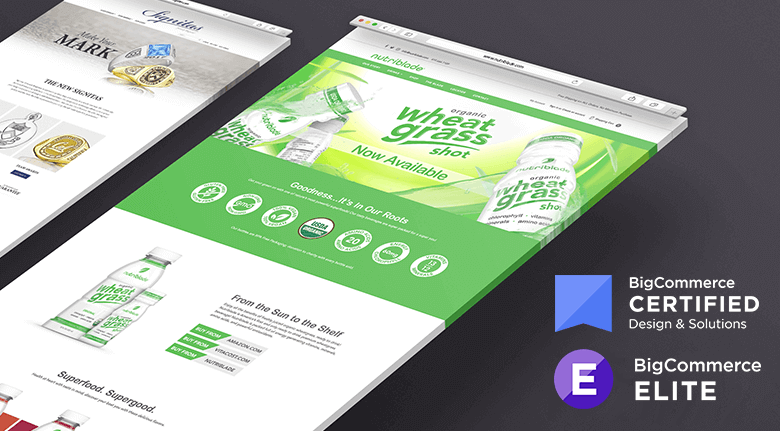 Nutriblade partnered with us to take their CPG brand to the next level and BigCommerce was their platform of choice. A first-of-it's-kind beverage company, Nurtriblade now has a new corporate identity, as well as upgraded packaging and digital marketing systems. Celebrity endorsements, press & PR, and new digital media opened additional avenues for engaging the healthy lifestyle consumer. 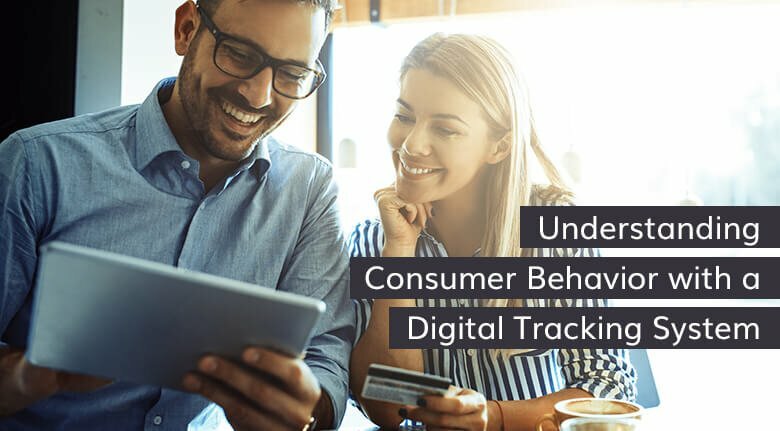 We were able to utilize BigCommerce’s platform to design brand ambassador sampling platforms, out-of-home and digital media buys, and influencer marketing campaigns to propel the message to the masses. Not only have we seen a huge influx of migrations to BigCommerce from platforms such as Magento, Shopify and OSCart, but our engineering team is continuously giving incredible feedback on Stencil’s use of industry-standard CSS and HTML. On other platforms, designers and developers must learn a new language before they can start the coding process for a website. However, BigCommerce developers can get to work immediately because they are already comfortable and proficient at implementing the industry-standard language. BigCommerce designers and developers across the web appreciate their simplicity. In fact, take a look at the most recent comments on review websites. BigCommerce is one of the top e-commerce solutions in terms of ease of use. Customers often praise the user interface on comment boards, and when I tested out the platform for myself, I found that I agree. The choice of platform will determine your functional capabilities, which is a key element in moving your customers from your landing page to checkout and payment. Functional design is just as important as aesthetic design. So, what are some of the tricks of the trade? Let’s dive in. One of our favorite functional elements on the newly deployed BigCommerce Stencil Framework is the incredibly powerful digital wallet integration, namely Amazon Pay with One-Page Checkout. The one-page checkout process removes purchasing obstacles decreasing the number of actions a customer needs to take in order to engage and convert. It's friction-free purchasing and we all know that in the e-commerce game, every millisecond counts. Amazon Pay and payments in general are a particular area of difference between some of the largest and best SaaS providers out there. Some providers offer a one-click payment solution similar to Amazon Pay and Apple Pay. The solution also serves as a point-of-sale system much like Square, allowing you to sell both on and offline. Depending on the size of the merchant, some providers are better than the alternatives. Millennials prefer PayPal: PayPal’s own research shows that 32% of millennials use PayPal and 25% of them prefer to use it for paying and receiving money. Among that group, 42% prefer using PayPal on their smartphone. Seniors prefer AMEX: Amex ownership is highest in this group, with 28% of seniors owning an Amex card; meanwhile, only 15% of Generation Y shoppers own one. Because of this, larger merchants often choose BigCommerce where no additional fees for using the payment processor of choice are applied. This business strategy favors mid-market and larger online businesses which need payment flexibility and a “come as you are” mentality that allows brands to build their own strategies without an unexpected tax. BigCommerce offers digital wallets on the Stencil Platform and we are taking advantage of this incredible integration for a variety of verticals such as tobacco, automotive, open-market CPG, jewelry, and technology. We even have medical practitioners joining the ranks and creating passive income streams to their core medical practices. 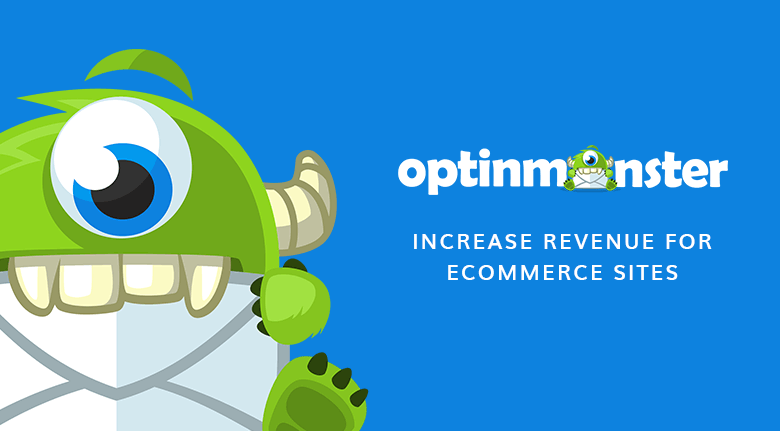 Every day we are seeing more brands migrating to BigCommerce from Shopify Plus and Magento. They are looking for easier and more powerful solutions with flexibility, exceptional hosting, speed, and unparalleled security and redundancy protocols. They boast a 99.99% up-time and scalability. The future is exceedingly bright for e-commerce. If you need a BigCommerce development agency to scale your multi-channel Enterprise, Eventige has the teams to do it. 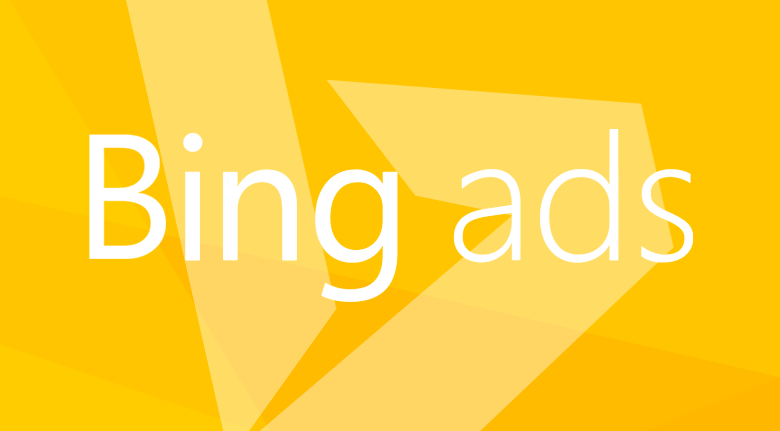 We’re helping brands grow faster than ever before. Our Certified Elite partnership with BigCommerce plays a pivotal role in our clients’ success and we couldn’t be prouder. Click the banner below to set up a no-obligation demonstration.